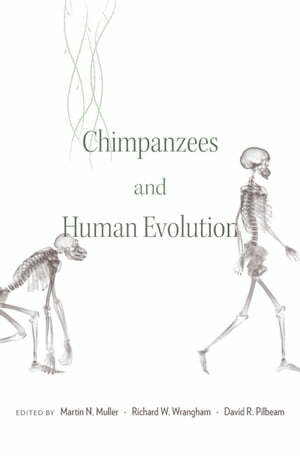 Collins Booksellers - Chimpanzees and Human Evolution by Martin N. Muller, 9780674983311. Buy this book online. Knowledge of wild chimpanzees has expanded dramatically. This volume, edited by Martin Muller, Richard Wrangham, and David Pilbeam, brings together scientists who are leading a revolution to discover and explain human uniqueness, by studying our closest living relatives. Their conclusions may transform our understanding of human evolution.